This list compiles the top civil engineering companies in the world. This list of major civil engineering companies includes the largest and most profitable civil engineering businesses, corporations, and agencies, all of which have had huge impacts on how modern cities and towns function. What are the biggest civil engineering companies in the world? What are the most successful civil engineering companies? Scroll down for all the civil engineering answers you need. 11 13 PR YD 12. 14 TO 16 PRIS YD 24. ZD 48. YB 18. ZB 12. 17 TO 19 PR YD 24. ZD 18. ZB 12. In the above input, the first set of members are rectangular (18 inch depth and 12 inch width) and the second set of members, with only depth and no width provided, will be assumed to be circular with 12 inch diameter. Note that no area (AX) is provided for these members. The third and the fourth set of members in the above example represent a Tshape and a TRAPEZOIDAL shape respectively. 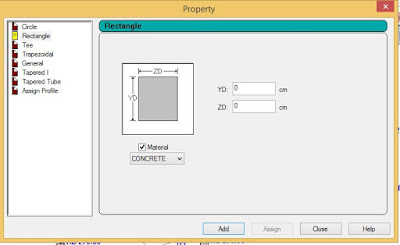 Depending on the properties (YD, ZD, YB, ZB, etc.) 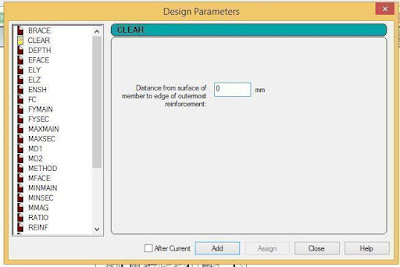 provided, the program will determine whether the section is rectangular, trapezoidal or T-shaped and the BEAM design will be done accordingly. How do i define Prismatic Properties in Staad? IY = Moment of inertia about y-axis. IZ = Moment of inertia about z-axis. AY = Effective shear area for shear force parallel to local y-axis. AZ = Effective shear area for shear force parallel to local z-axis. YD = Depth of section parallel to local y-axis. 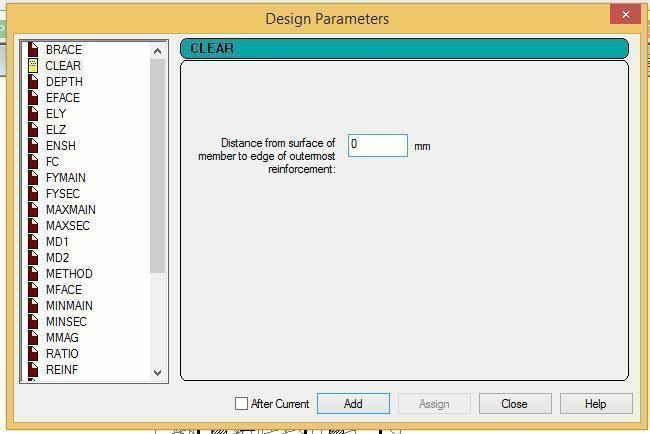 ZD = Depth of section parallel to local z-axis. the local Z axis respectively. will bring results close to textbook results. design of these members are of no interest. these from YD and ZD. depends upon the beta angle. If BETA equals zero, the required property is IZ. 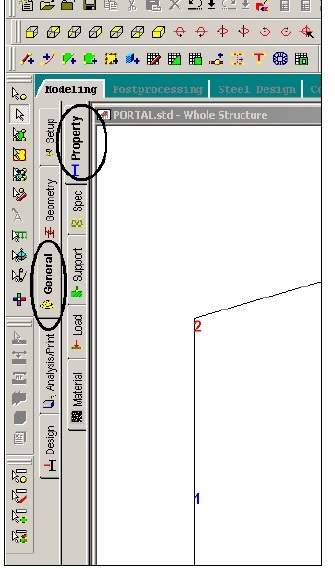 How do I change a cover to a reinforcement for beams and columns in STAAD.Pro V8i? the tower in half in an inverted U-shape. 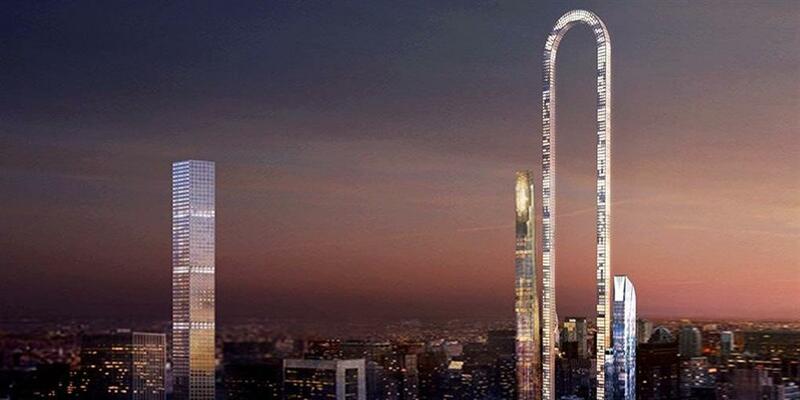 Big Bend is a 4,000-foot-tall paperclip-shaped skyscraper that would loom over the towers along New York City’s Billionaire’s Row. The plans evoke an ultra-modern atmosphere with images of top-hatted rich men taking center stage in the renderings. 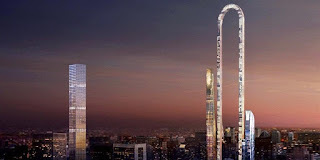 According to the architects, the “bendy” design responds to the city’s uber-tall skyscrapers, which have been criticized for “bending” building codes and using their height to command exorbitant prices. 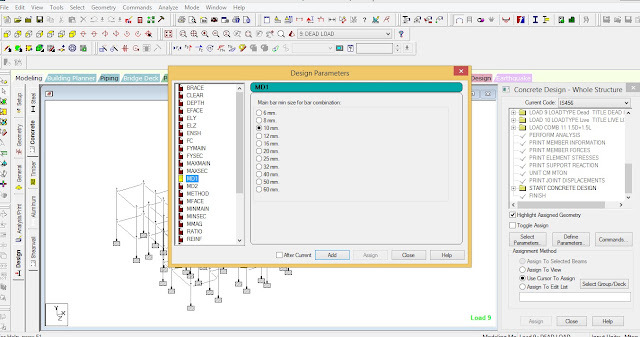 How to Specify member properties graphically in Staadpro? To define member properties, click on the Property Page icon located on the top toolbar. Alternatively, one may go to the General | Property page from the left side of the screen as shown below. 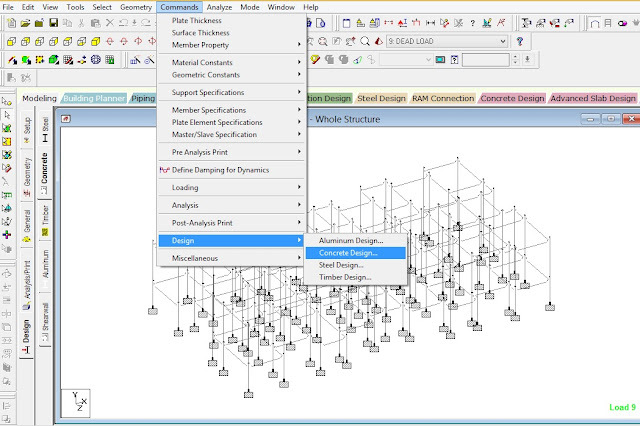 In either case, the Properties dialog box comes up (see figure below). 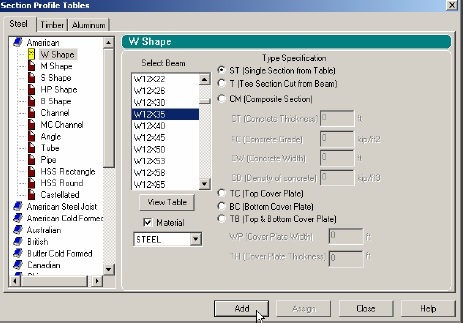 The property type we wish to create is the W shape from the AISC table. 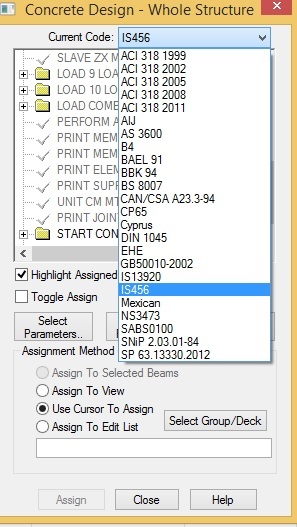 This is available under the Section Database button in the Properties dialog box as shown below. So, let us click on the Section Database button. 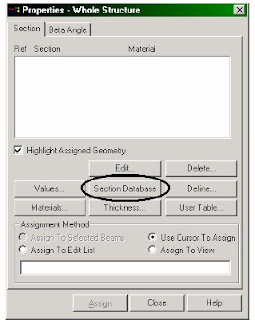 For beam and column properties in Rcc structure you have to click on Define button next to Section Database. 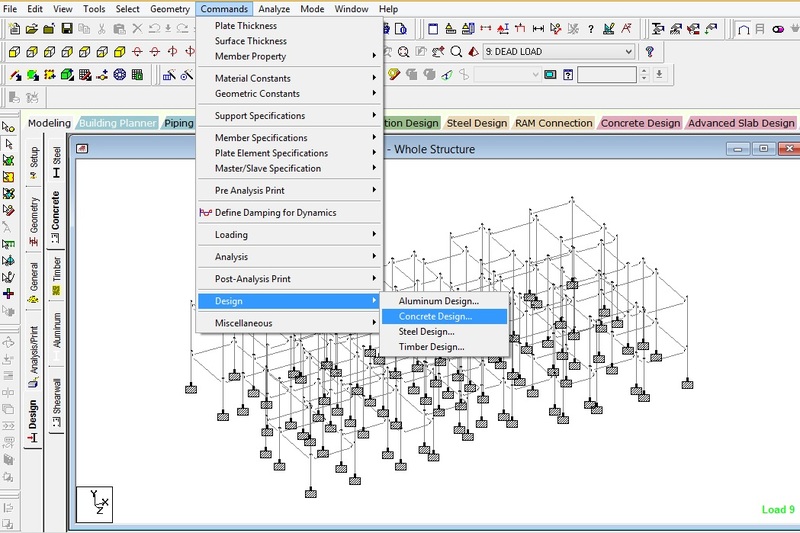 In the Section Profile Tables dialog box that comes up, select W Shape under the American option. 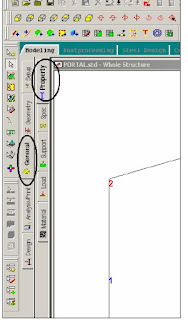 Notice that the Material box is checked. Let us keep it that way because it will enable us to subsequently assign the material constants E, Density, Poisson, etc. along with the cross-section since we want to assign the default values. 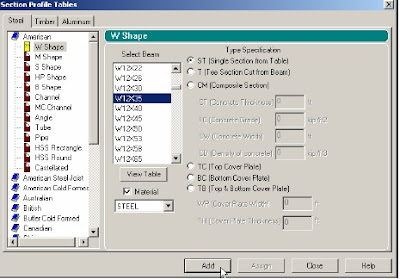 Choose W12X35 as the beam size, and ST as the section type. Then, click on the Add button as shown in the figure below. 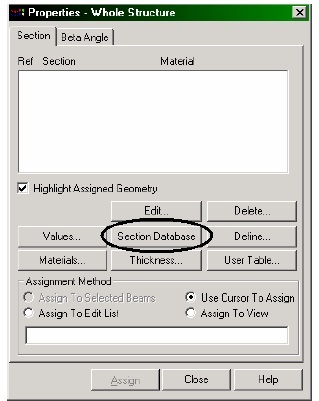 For beam and column properties in Rcc structure after clicking on Define button next to Section Database you get dialog box as shown below. 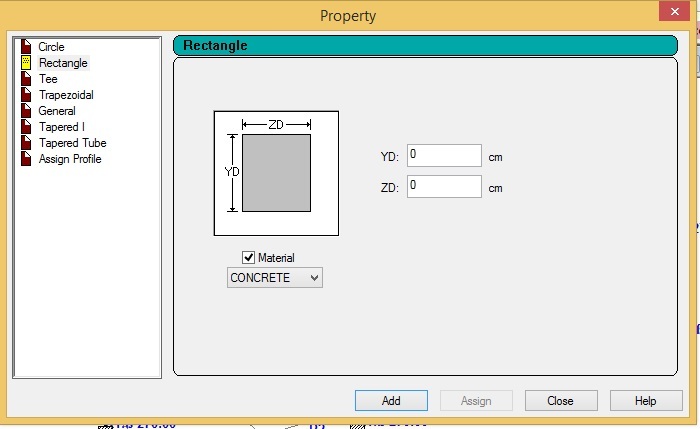 Click on Rectangle for rectangular properties.